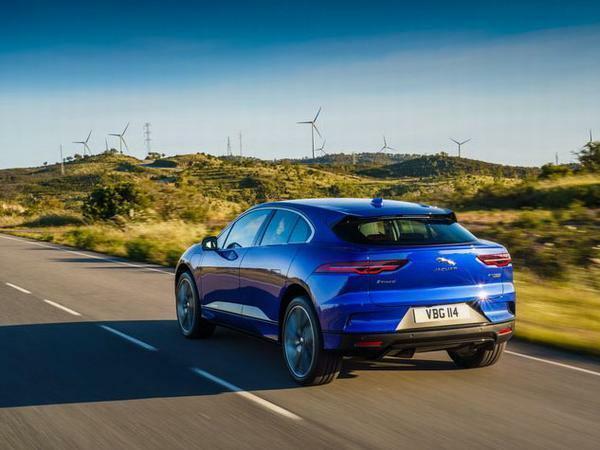 Home > News > General News > Thread of the Week: Electric cars - still lovable? There are many reasons PHers love cars, foremost amongst them being the lovely noises they make. Whether that love came from sitting in the passenger seat of your Dad's old BMW while he rung its neck, watching touring cars on the telly battle their way around a circuit, or even seeing your first Ferrari cruising down your local high street, we all have moments of automotive audio which stand out. Therefore the silent future promised to us is a slightly concerning one. Granted, it will be many, many years until the full demise of the internal combustion engine, but still, how will our kids (and our kid's kids) enjoy the same visceral experience so many of us love? And when electrification is more mainstream, will you still love cars equally, or will it have an impact on your interest in cars? PHers are talking about that very subject in today's Thread of the Day, so get involved and let us know your thoughts on the matter, here!